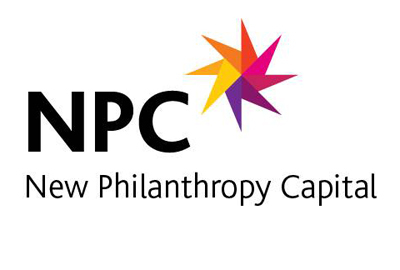 Earlier this week I gave the opening speech for the Third Sector/NPC conference on ‘Measuring Soft Outcomes’. A roomful of charities, at a variety of stages of thinking in relation to monitoring and evaluating impact, all came together to hear the latest and learn from each other. Decide what’s important. Define your research question and be clear what you want to achieve. Keep it simple. Concentrate on what you really want to know and don’t try to be too ambitious in the scope of your evaluation. Measure the easy things first. Know your limits. You need to choose an approach that matches your resources. Consider investing in training. If you are not confident, get training or seek external help. Think about the future. Don’t build a system that will quickly go out of date and look at the year-on-year costs. Have an open mind. Research is intended to tell you what you don’t already know, so you may find things that surprise you. You can download my presentation from the conference here.